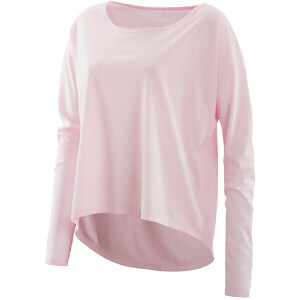 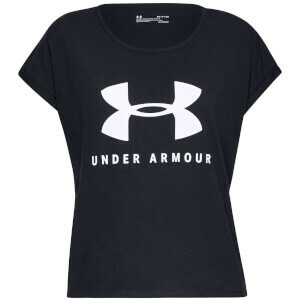 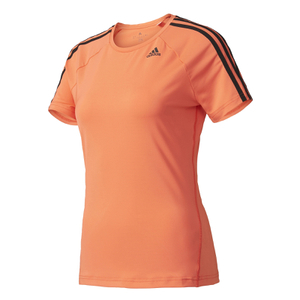 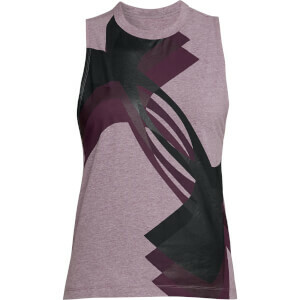 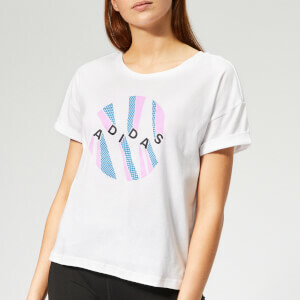 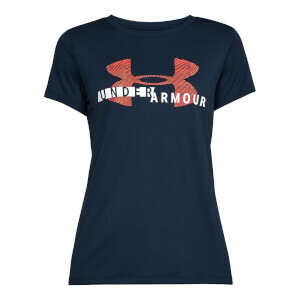 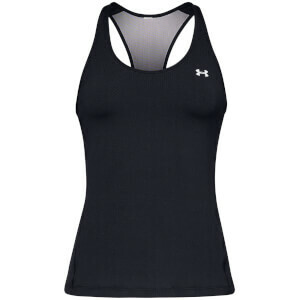 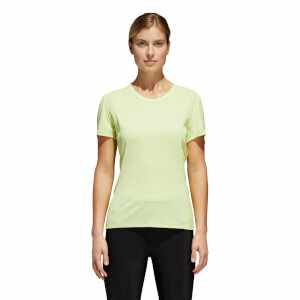 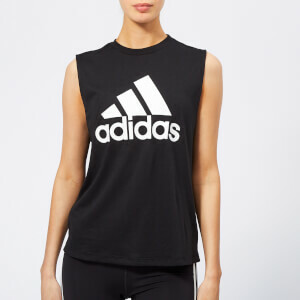 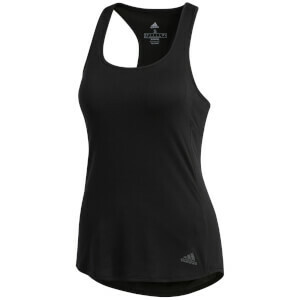 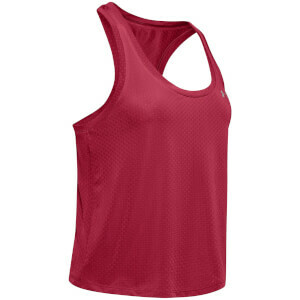 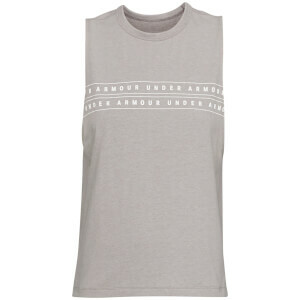 Run with style with our large range of women's running tops & vests. 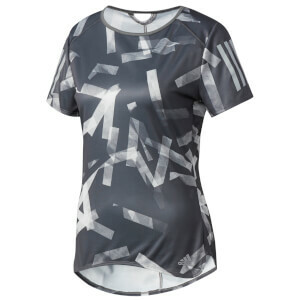 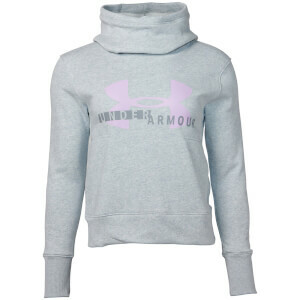 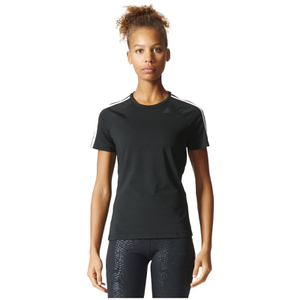 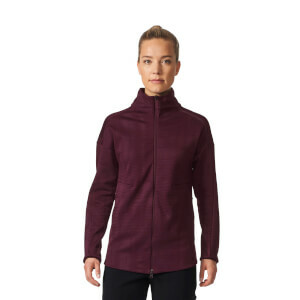 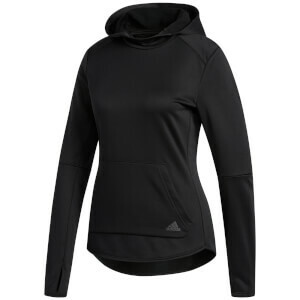 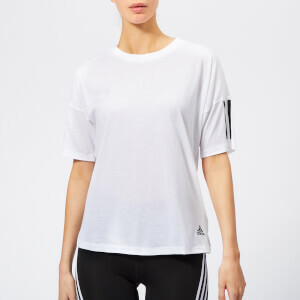 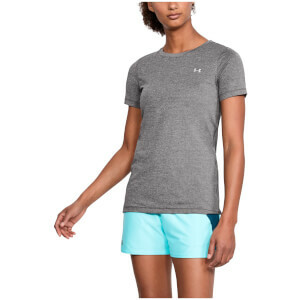 Designs have combined colour, patterns and comfort as well as performance enhancing technologies woven into the garment to help you run and train like a champion. 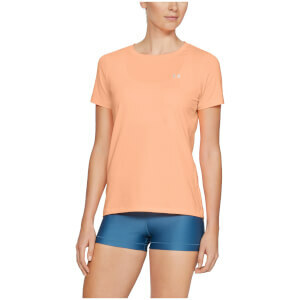 With a figure hugging but flexible fit for women's running tops & vests, you can run freely as the materials of the garments do not restrict movement, giving you the maximum potential to stretch out, stride and win. 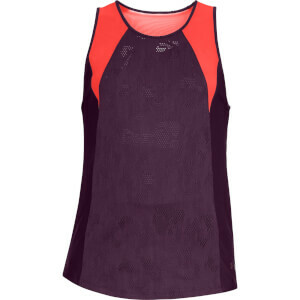 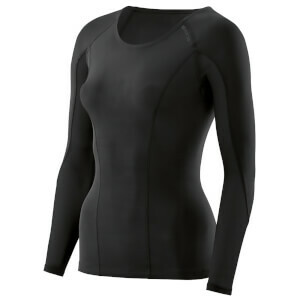 Shop all women's running tops & vests below from ProBikeKit.